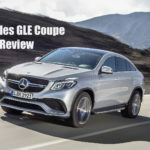 The new Mercedes-Benz GLE Coupe is defined by edgy styling, punchy engines and a cabin that is as luxurious as they come right now. Essentially the sportier, more rip-roaring brother of the GLE SUV, this coupe is seen as a direct rival to the likes of the BMW X6. Its engine range isn’t as far-reaching as the SUV’s, but there is plenty of power and pace to choose from. Although the swooping roofline takes away some of your headroom, it gives the aesthetics a classy dynamism. 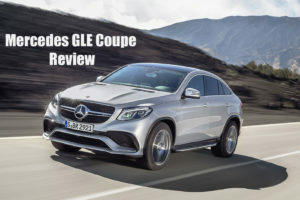 OSV takes a closer look at what it’s all about with our Mercedes-Benz GLE Coupe review.